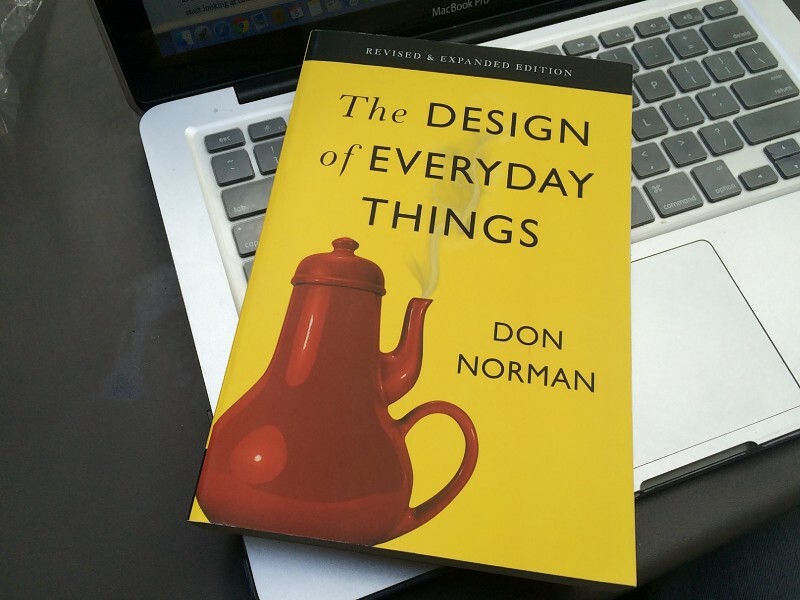 For Don Norman, design is a way of thinking. Human-centered design puts the focus upon the people being served by the design. This means that the underlying issues are being addressed, and recognizes that all important human problems are part of complex sociotechnical systems. He is a firm believer in observing, thinking, and then designing by continual tests and refinements of the ideas. Norman’s current challenge is to use these principles to democratize design, making this approach to important issues available to everyone. The goal is to empower everyone globally by providing them with the resources to help themselves. These resources would include modular education–available just when needed– toolkits, modules of appropriate technology, items that people from different cultures, with differential access to infrastructure can use and modify, the better to fit their needs. All modifications go back into the general open source repository of tools and knowledge modules, continually expanding the range and utility. Community networks will help groups share knowledge. This is a huge, exciting challenge requiring resources from across the university, the country, and the world. Even if some problems remain unsolved, we would leave behind a better educated populace, who have available ever-improving toolkits, technological aids, and the knowledge of how to apply their new capabilities. Our legacy will be in the empowerment of societies. 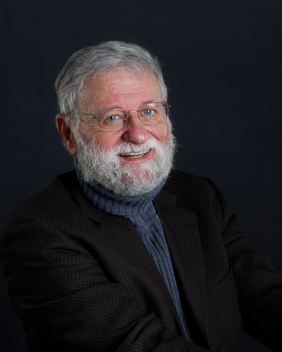 Don Norman is Director of the Design Lab at the University of California, San Diego. He is co-founder of the Nielsen Norman Group, former Vice President of Apple and former executive at Hewlett Packard. Norman serves as an IDEO Fellow, an honorary professor of Design and Innovation at Tongji University (Shanghai), and is an advisor or board member of numerous companies. At UC, San Diego, he served as chair of the Psychology Department and founder and chair of the Cognitive Science Department. At Northwestern University, he was the Breed Professor of Design. He has been Distinguished Visiting Professor of Industrial Design at the Korea Advanced Institute of Science and Technology (KAIST). He has honorary degrees in Psychology from the University of Padua (Italy) and in Design from the Technical University of Delft (the Netherlands) and the University of the Republic of San Marino. He received the Benjamin Franklin Medal in Computer & Cognitive Science from the Franklin Institute (Philadelphia). He is a member of the American National Academy of Engineering, and a fellow of the American Academy of Arts and Sciences, Association for Computing Machinery, American Psychological Association, Association for Psychological Science, Human Factors & Ergonomics Society, and the Design Research Society. He serves on the Board of Trustees at IIT’s Institute of Design in Chicago. He is well known for his many books (18, translated into 23 languages), the best known being “The Design of Everyday Things,” “Emotional Design,” and “Living with Complexity.” He is most famous for doors that you have trouble opening: they are called “Norman Doors” (search for “Norman Doors Video”: 4 million views). He lives at www.jnd.org. President Larry Millstein called the 2,391st meeting of the Society to order at 8:04 p.m. in the John Wesley Powell Auditorium of the Cosmos Club in Washington, D.C. He announced the order of business, that the evening’s lecture would be livestreamed on the internet, and welcomed new members to the Society. The minutes of the previous meeting and the lecture by Andrew Knoll were approved without correction. The Design Lab approaches complex socio-technical problems as systems with no single cause or solution. Distinguishing the Design Lab from traditional academia, Norman said that rather than attempting to identify pure truths, his team focuses on solutions that are “good enough” to make a difference. While there is active disagreement amongst scientists about the details, Norman said there is often scientific consensus on the big issues. He believes the points of general agreement are “good enough” to begin taking action. Norman also believes the communities affected by big problems are the best resource for solving those problems. For example, in Phoenix, Arizona, the city offered multiple transit solutions presented as competing proposals. Rather than present an expert opinion to sway decisionmakers into one direction, Norman’s presented them with a construct demonstrating that the city budget could allow for a compromise solution. The city itself thus produced its own comprehensive transit plan that Norman contends would have otherwise been rejected if presented by an outside expert. Norman also advocated using modern technologies to crowd-source solutions. As example, Norman told the story of families of diabetics across the country who used open source software to connect and to develop an integrated blood sugar monitor and insulin pump. Norman said this process legally bypassed FDA regulations and came up with a solution that commercial industry would not have done on its own in the same time. Norman concluded by proposing democratized education. He said that learning through attempting to solve complex problems is more effective than single-subject lecture-based learning. In so doing, Norman said that people can teach themselves. A guest asked whether Norman had considered prize-motivated development. Norman responded that prizes are an effective tool to dramatically advance solutions, citing DARPA and the X-Prize as examples. After the question and answer period, President Millstein thanked the speaker, made the usual housekeeping announcements, and invited guests to join the Society. At 9:21 p.m., President Millstein adjourned the 2,391st meeting of the Society to the social hour.